Why would anyone want a mat that does nothing but charge phones? It's dumb and ugly and takes up space. 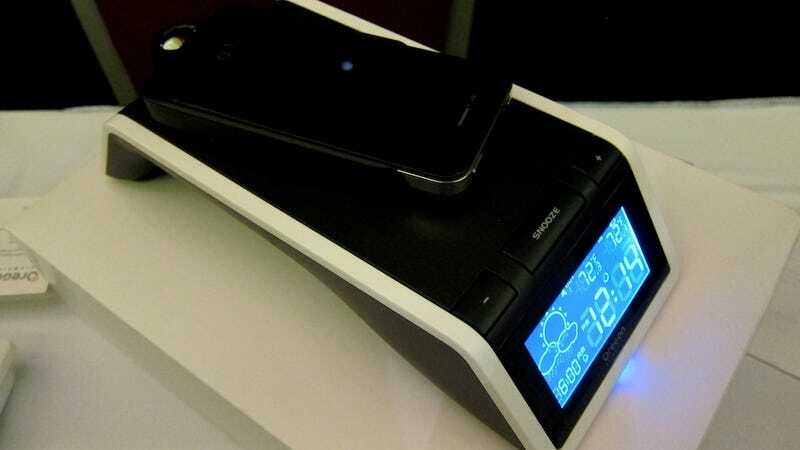 But an alarm clock that you just set your phone down on to charge it? Yes please.